1 : 320000 Hotchkiss, Jed. Mil. depts. 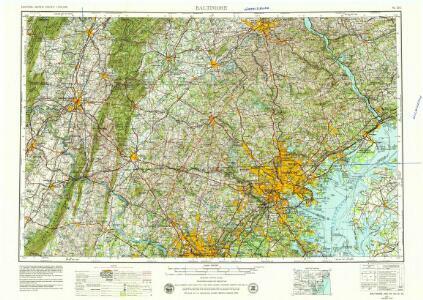 of Wash., Penn., Annapolis, NE Va.
Topographical atlas of Maryland: counties of Carroll and Frederick.